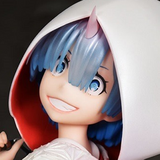 Crunchyroll - Voice Actor Brina Palencia is Coming to Crunchyroll Expo 2019! 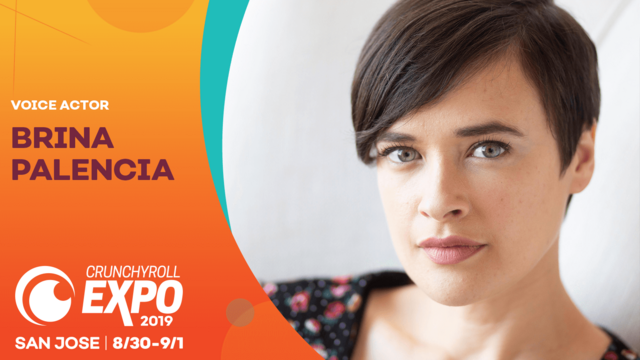 Voice Actor Brina Palencia is Coming to Crunchyroll Expo 2019! Following up on yesterday's reveal of Junji Ito, the guest announcements continue to roll out for Crunchyroll Expo 2019. 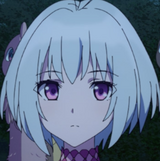 Next up is voice actor Brina Palencia, known for both on and off-screen works that range from a role in season four of The Walking Dead to the voice behind Sakura in ZOMBIE LAND SAGA and many more. Some of Brina Palencia's other anime roles include Minoru Mineta in My Hero Academia, Touka in Tokyo Ghoul, Hina in Hinamatsuri, Ciel Phantomhive in Black Butler, Holo in Spice and Wolf, Chopper in One Piece, Varona in Durarara!! 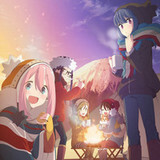 x2, Juvia in Fairy Tail, Yuno in Future Diary, Shirayuki in Snow White With the Red Hair, Natsuki in Summer Wars, Chibitalia in Hetalia, Rei in Evangelion 1.0, 2.0, 3.0, Hideyoshi in Baka and Test, and beyond! Check out her full bio for more. 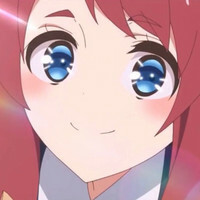 >>Visit the Crunchyroll Expo 2019 Website!